Antarctica or the Arctic for a Luxury Polar cruise? Perhaps it’s because of this year’s heatwave but I’ve been thinking about the cold a lot lately. In particular, Antarctica. There’s one phrase in particular that the heat seems to be melting into my brain. 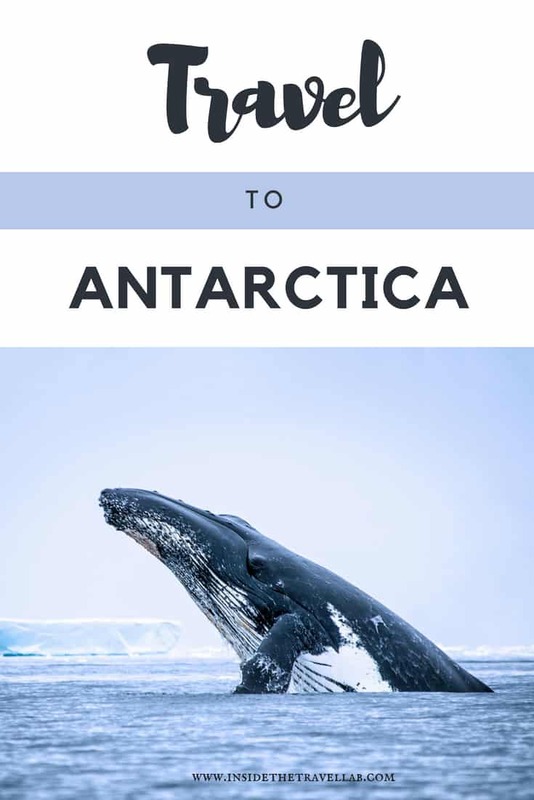 “You haven’t been to Antarctica?” from a travel journalist friend of mine. So urgent was her message, I half thought she expected me to grab my coat, set down my complimentary wine and salty biscuits, and leave her boyfriend’s book launch before it had even got started. I laughed, of course, swapped notes on upcoming assignments and editors, drank the wine, listened to the reading, clapped appropriately and bought the book. But still. Something else happened that made me think of it again the other day. A book tumbled off my bookshelf. A Guide to Wilderness Medicine. That day seems some time ago, now (as, ahem, it was) as I sat listening to Dr Mike Stroud talk about his record-breaking expeditions with Sir Ranulph Fiennes, followed by covering for a colleague who undertook an expedition to the North Pole on a similar escapade. These days, of course, there’s no need for such suffering and deprivation. You can simply book a luxury cruise to Antarctica. Or to the Arctic, for that matter. “For centuries the Antarctic remained like a ghost on the map of the world, yet today the «White Continent» exerts a powerful fascination. Ah, yes. It’s not all about ice and blue water after all. 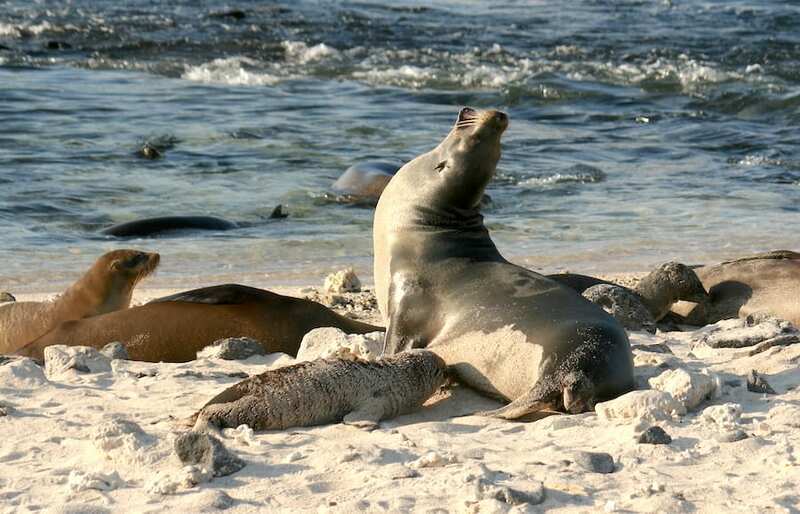 There are whales, humpback whales, and fur seals that shuffle along beside the penguins. I read stories about sea leopards and more types of penguin than I could wobble a dinner suit at. Although the names sound like a joke, apparently there are such things as Gentoo, Chinstrap and Macaroni penguins. There are also sea elephants. But then, the trouble with starting to look at making dreams possible is that more dreams bubble up in their place. Sounds wonderful. 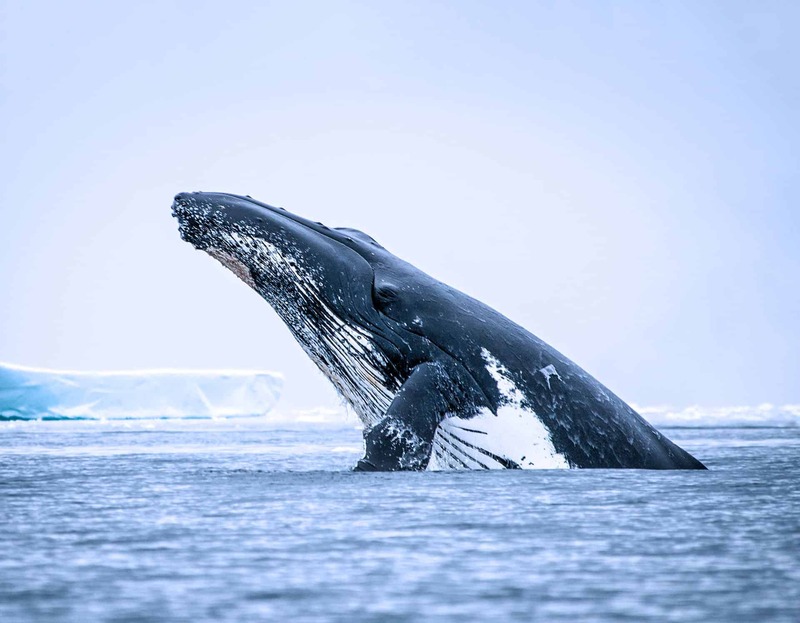 And reminds me of my time gliding between whales on the ice in Alaska’s Inside Passage. But I guess that neither are suitable for toddlers. And given the daily battle over shoes, socks and a sun hat, I’m not sure that protecting against frostbite is a battle I could win. So we shall wait a few years. And look back at other cruises we loved for people who don’t love cruises. This week-long small ship cruise along Alaska’s Inside Passage still ranks in my top ten most beautiful places to visit in the world. We saw whales in Frederick Sound, hiked through landscape designed to appear in a Twilight movie and kayaked on glacial waters, followed along by seals. With names like the blue-footed booby, the Galapagos gives Antarctica a run for its money when it comes to amazing wildlife with amusing-sounding names. Environmental protection means that visitor numbers are limited and cruising the Galapagos on a small passenger ship is the only way to go. But with turtles swimming by and scarlet crabs scuttling across black volcanic stone, it’s a set of memories I long to return to again and again. 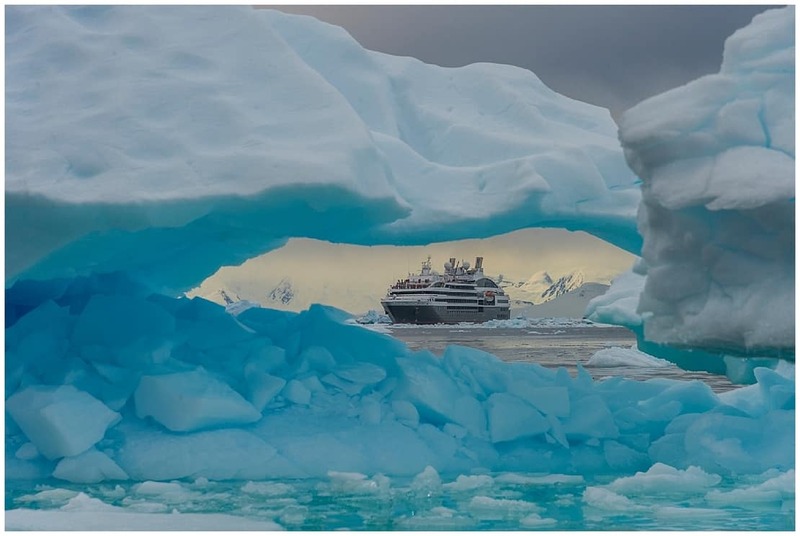 Credits: the beautiful photographs of Antarctica and the Arctic come from Ponant Luxury Cruises’ Website. They invited us to showcase their images but as ever, as always, we kept the right to write what we like.The rest come from me. Or Mr Travel Lab.